Welcome to the charming world of Bill and Holly Stewart, where classic tradition blends with modern, sophisticated design dusted by an overlay of magical mystique. When one enters this beautiful space, one feels an immediate infusion of a higher vibrational way of being. 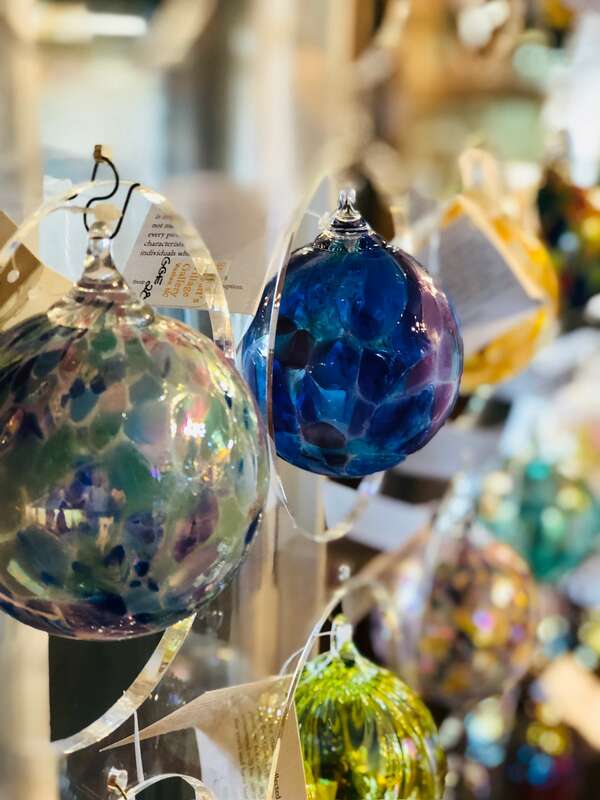 This feeling of heightened awareness comes from the fact that everything in this shop is handmade and imbued with Love by the artisans who sell their work here. As you move from room to room in the gallery, your attention will be pulled in many directions; from jewelry, hand blown glassware, hand dipped candles, indoor fountains, handwoven scarves, woven fabric pocketbooks, pottery of all types, bird feeders and purely decorative art to paintings, wind chimes, unique garden art, metal art, stonework to add grace and beauty to the inside of your home or the outdoor surroundings. 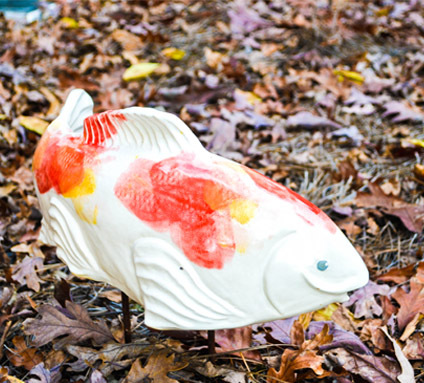 All that surrounds you is unique; some whimsical, some more refined. All sublime. The front glassed-in porch, fondly known as ‘The Room of Light’ is magnificent as the light captured from the sun brings it all to life. This is a gallery shop that requires more than one visit. The owners are passionate in their love of art. They are genuine in their desire to please and to present only the best in quality. 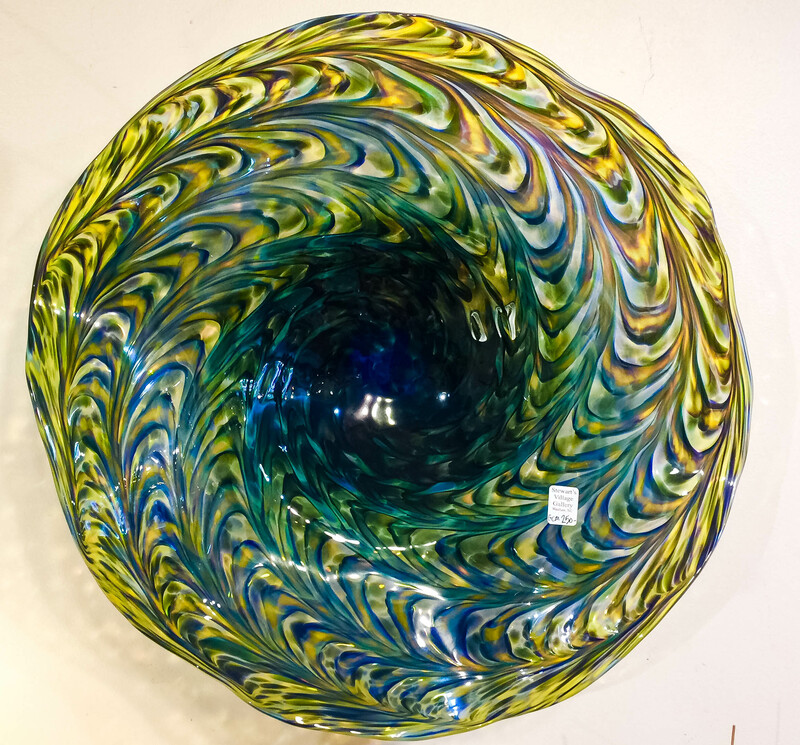 They persevere in their never-ending search for new and unusual works of art and artists. The gallery and its offerings are a testament to this. You will not want to miss this hidden jewel, but experience it first-hand . . . over and over again. Come and feel the magic! 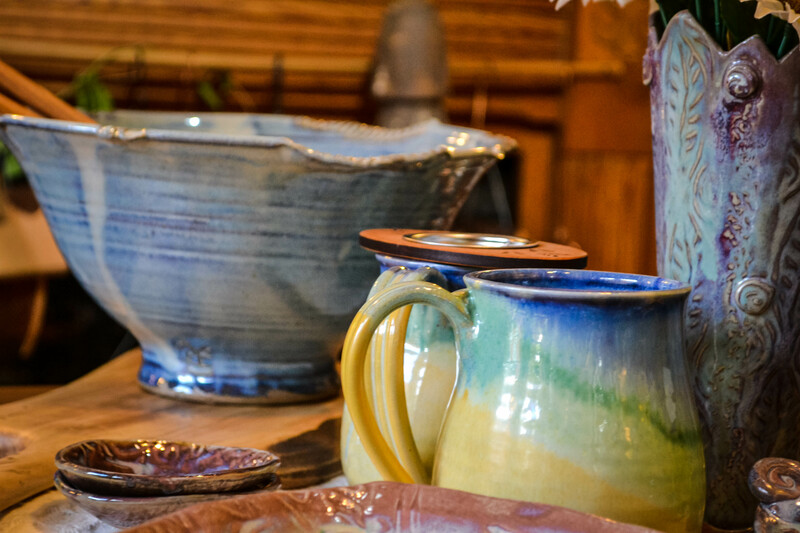 Our gallery features the Charlotte area’s most extensive and diverse selection of stoneware and ceramics. 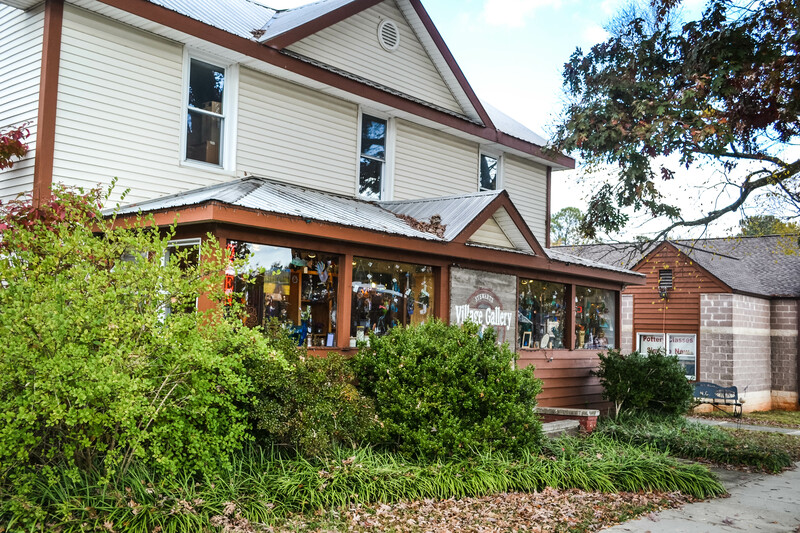 Stewart’s Village Gallery is home to famous pottery artist Bill Stewart. 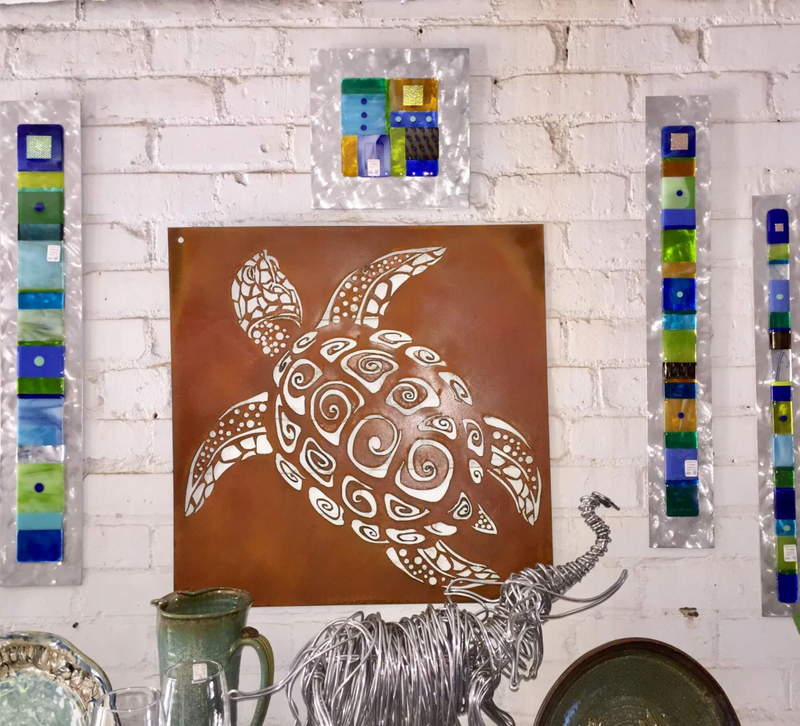 The gallery carries a collection of art for both inside and outside the home. 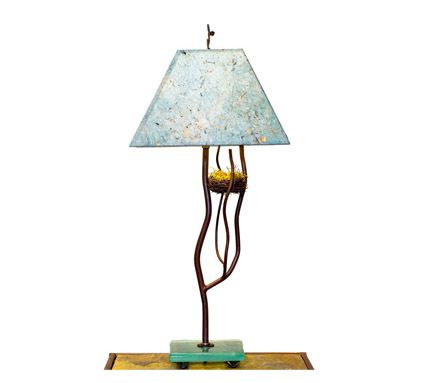 Beautiful pottery, lamps, jewelry, excellent service! 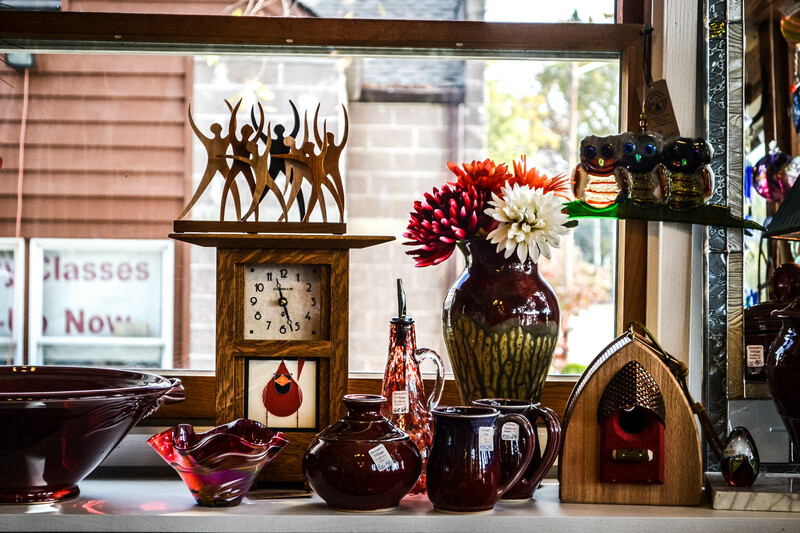 An eclectic selection of beautifully crafted pottery, woodwork, and jewelry. Great to place to find special and unique gifts. 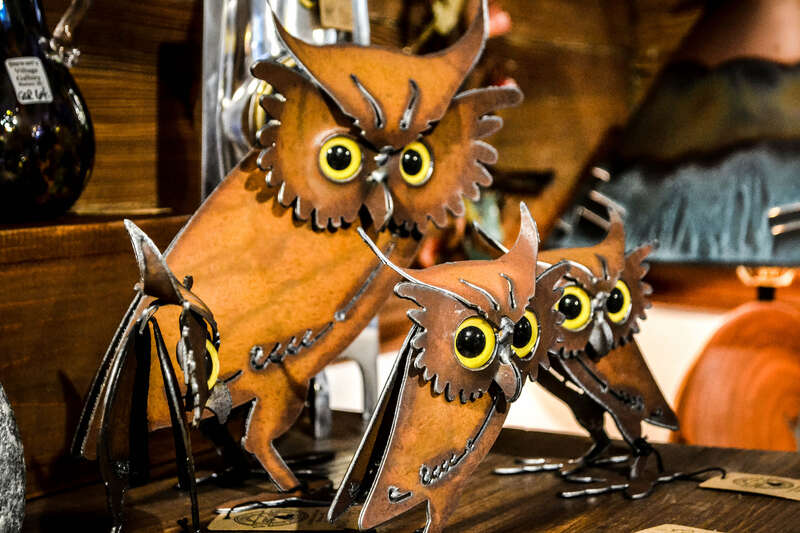 This is the best shop in downtown Waxhaw. Lots of unique and wonderful items to choose from and a friendly staff.